Herban Planet, LLC Jul 25, 2017 Like PB&J, camping and cannabis are great alone but better together. There’s nothing like a bowl of weed to be heighten the outdoor experience and be in the now. 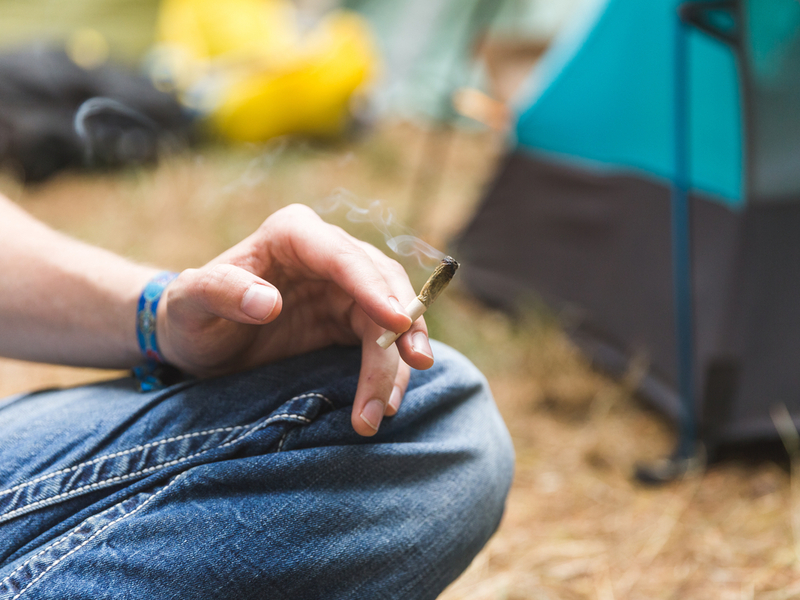 In Oregon, cannabis consumers now have a place to camp and smoke legally. 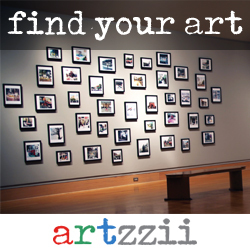 “Sometimes, you have to disconnect to stay connected,” says wise author Regina Brett. As a whole, we’ve become so immersed in our smartphones, tablets, apps, and social media that we’ve lost the ability to appreciate true relationships and the current moment. Instead, we focusing on taking the best selfie or increasing our number of followers. Technology has placed the world at our fingertips, and, as we’ve learned, having the world at our fingertips leaves us perpetually distracted and unsatisfied. There’s just too much we can do at the same time: drive a car, send a text message, have a hands-free conversation, and listen to directions, for example. And in the past, a child who was bullied at school or an employee with an overreaching boss could escape when the last bell rang or the workday ended. These days, there’s no reprieve and nobody is immune from the the compulsion to be constantly checking in, updating their status, or receiving the most likes. Our own President can routinely be found awake, alone and unsupervised anywhere between 1:00 and 4:00 a.m., firing off pugnacious 140-character Twitter bombs at his detractors. It’s just more proof that, unlike our smartphones, tablets, and vape pens, people need to unplug to recharge. Camping is one of the healthiest ways to inspire a return to living mindfully. It allows us to reconnect with nature, often forces us out of cell service range, and fortifies our relationships by encouraging us to work together. And like peanut butter and jelly, camping and cannabis are great alone but even better together. 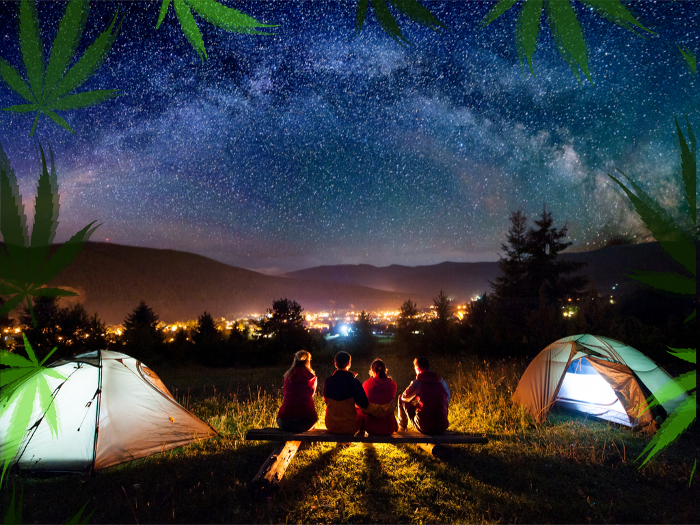 There’s nothing like a shared bowl of weed to truly heighten the outdoor experience, whether it’s while you’re hiking, fishing, telling scary stories, or roasting marshmallows by the campfire. Depending on where you camp, it can be easy or difficult to get away with passing a joint (or three) around the circle; For the most part, the forest is the best place to get blazed outside but it’s illegal on federal land, so don’t do it at a National Park. In other places, you might risk a park ranger coming across your smoking circle or, at a crowded campsite, a complaint from the family camped next door. 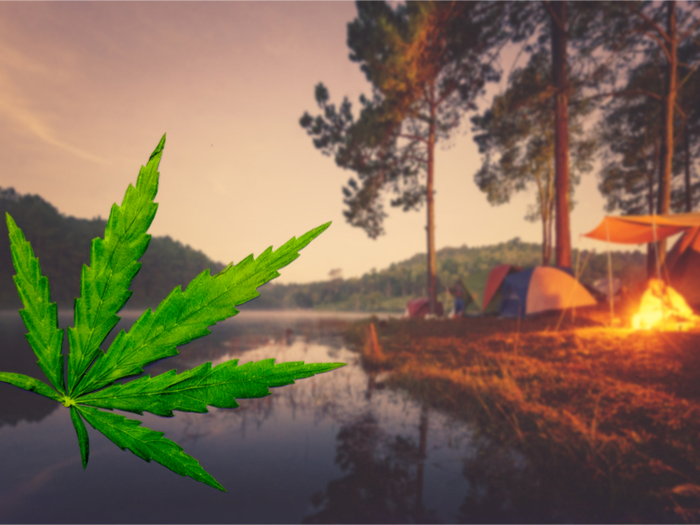 While Smoke on the Water is Oregon’s first officially 420-friendly campsite, expect more to pop up as cannabis tourism continues to explode. If you’re planning a visit, be sure to check out Oregon dispensaries to find one nearby. And if you can’t get there this summer, there’s no reason you can’t take a mindful moment to disconnect, too. Plan a local weekend camping trip. It’ll be just the refreshing break you need.